Everyone is different. What may suit one person won’t suit the next. We all age differently depending on our lifestyle, genetics and sometimes just pure luck! We’ve come up with a guide on how to treat our skin that should suit most people! What suits your skin? 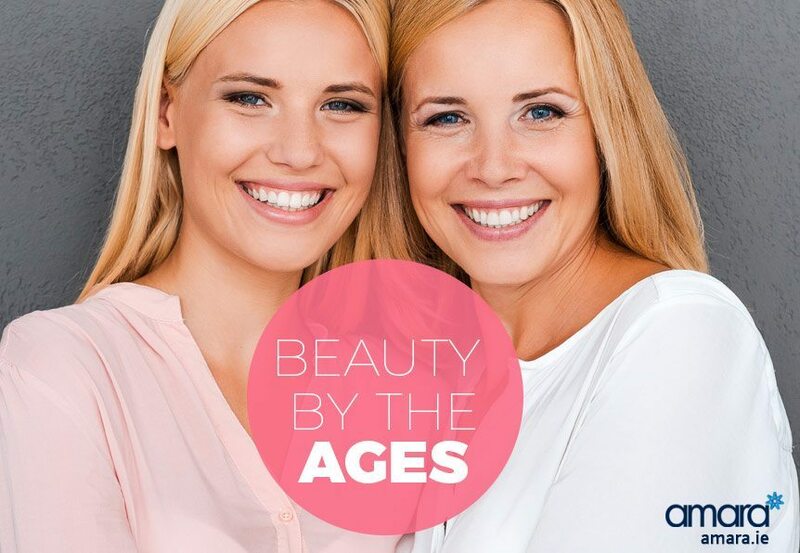 At 25 we see the first visible signs of aging as the skin begins to replace skin cells more slowly leaving a lifeless appearance. Acne treatments such as the Zo Skin Health and Medical Range, including Cebatrol Oil Pads, are available and these must be prescribed after a consultation. 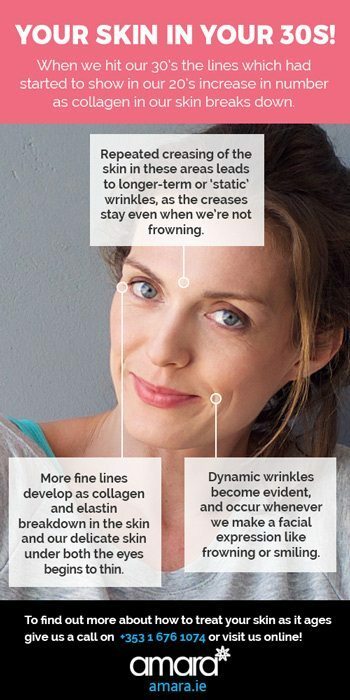 Dynamic wrinkles become evident, and occur whenever we make a facial expression like frowning or smiling. Lip Fillers will restore thinning lips due to lost collagen. PRP or the Vampire Facial rejuvenates your skin as well as restoring lost collagen. During our 40’s the lines which had been forming become deeper and more entrenched and the tell tale signs of ageing like wrinkles around our eyes (crows feet) start to show. The last 5 years of our 40s is when our hormones start to change which in turn makes you face become thinner. The treatments advised in our 40s and 50s are very similar but entirely dependent on the individual getting them! Liquid Facelift – Using a combination of Dermal Filler and Botox we can completely rejuvenate the face. By restoring volume to the face we can create a lift that can give us years back. Silhouette Soft Thread Lift – The Silhouette Soft works by adding threads to the face in the areas needed, These threads not only give an immediate lift but over months help rebuild your own collagen in your face! If you would like to arrange a consultation to see how your skin could be treated then give us a call on +353 1 676 1074 or contact us online for more info!